For more than 65 years, Foot Levelers has been making custom orthotics that are clinically proven to help reduce pain and improve whole body wellness by balancing the body from the ground up. Your feet are your foundation. And structural imbalances in your feet can lead to issues throughout the body. Your feet don’t even have to be hurting to be the source of knee, hip, and back pain. Foot Levelers orthotics, Shoethotics® and Sandalthotics® can help by properly supporting and positioning the feet. A foot can show how imbalances in the feet lead to problems throughout your body. The scan will also show how functional orthotics may help.Foot Levelers custom orthotics support all three arches of the foot. Your arches give the foot strength to support the body in a balanced fashion. 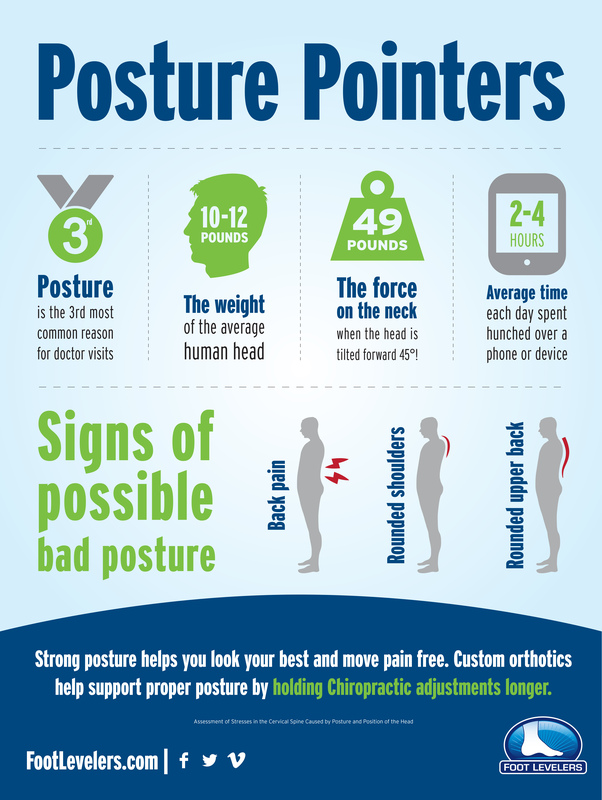 Balancing your foundation can help relieve pain and avoid future issues. If you are suffering from back, neck or hip pain, you may have an imbalance. Call us today at (404) 325-3609 today to see if Foot Levelers may be a solution for you!